• Construction in grey skinplate, stainless steel look. • Big loading door (opening of 180º). • Transmission by pulley and belt, with inverter. • Front subjection by 2 strong and high-resistant wheels. • DTA range: Analogic control with time and temperature selection. Light indication of heating. (These models do not allow the moisture control option). • DTP range: Electronic control. Easy and intuitive to use, the electronic control offers a complete control of the process. 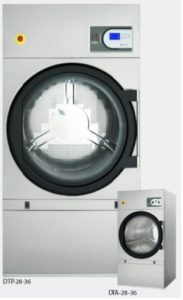 • REVERSE ACTION: All models offer the reverse turning of the drum. • STAINLESS STEEL DRUM standard. the airflow circuit in the drum. • SOFT DRY: The new drum with stamped holes makes sure the linen is gently handled. • COOL DOWN: Anti-wrinkle at the end of cycle. • Models available in electric, gas or steam heating. 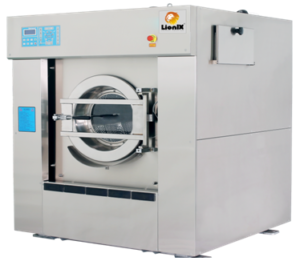 • Self-service: COMFORT DTP range have several payment options for Laundromats: to work with centralized payment systems, with coin / token, or with prepay card systems. Electric and gas heated models. • EFFICIENT DRY: Intelligent Moisture Control. (DTP models). • SFEX: Integrated Fire Extinguishing System. (DTP models). • Stainless steel front panel. • Low pressure steam battery. • Model versions in 60 Hz. • Marine versions 440V III 50/60 Hz No neutral or 480V III 50/60 Hz No neutral. 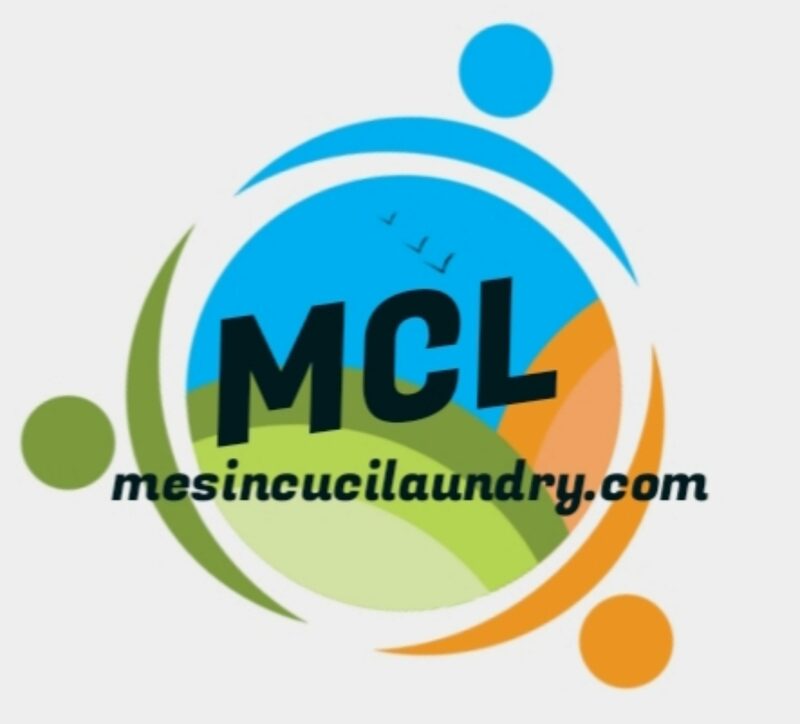 Previous Post:Mesin Cuci yang Bagus Buat Usaha Laundry adalah sebagai berikut . whoah this blog is great i love reading your articles. Keep up the good work! You know, a lot of people are hunting around for this info, you could help them greatly. I’d add additional lessons that contradict this. May I?